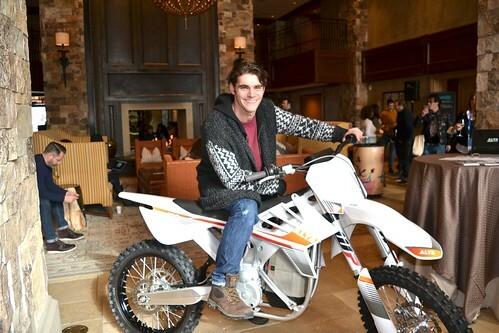 The Luxury Escape at the St. Regis Deer Valley hosted four “Invitation-Only” film receptions over two days during the 2018 Film Festivals. 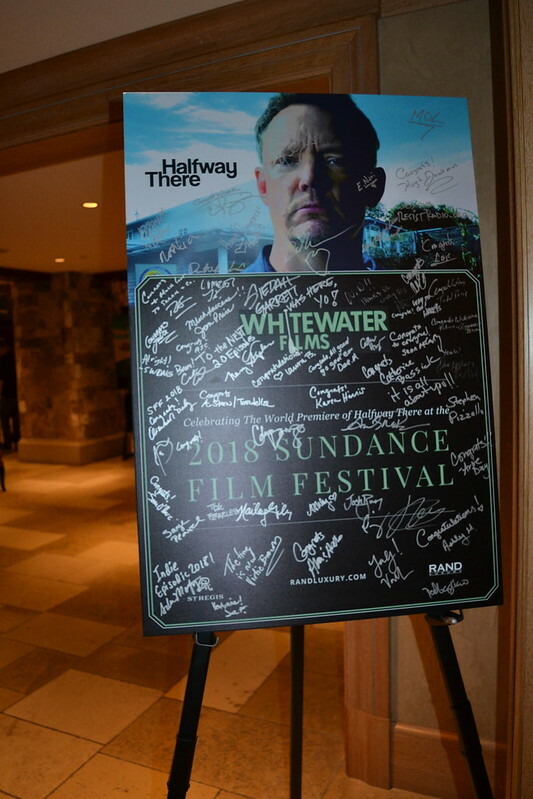 The guest list of these events comprised executive producers, directors, actors, editors, film investors, distributors, and exclusively invited VIP guests of the St. Regis. SUN, JAN. 21 • 5:30pm - Private Dinner for the movie “Monster” starring Jennifer Hudson, A$AP Rocky, Nas and other major talent. Producers include Daniel Crown, John Legend, Tonya Lewis Lee and more. 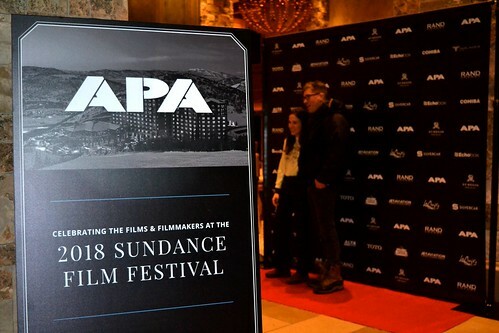 SUN, JAN. 21 • 8:00pm - Reception for the APA Talent Agency for their talent and agents.